Love it or hate it, files in the poker client suggest that it could change, or at least be a user configuration option. It appears that Run It Once Poker could have a total of six angles of how it displays the community cards on the board thanks to the image assets of the new RIO poker client spotted by F5. Ever since Phil Galfond gave a sneak peek of the upcoming RIO poker software, the the idea of slanted or “tilted” community cards displayed on the board has certainly proved to be divisive. Many players took to social media and forums to voice their dislike of the style. Traditionally in online poker, even if the table and players are presented in a tilted perspective, the cards are shown top-down. 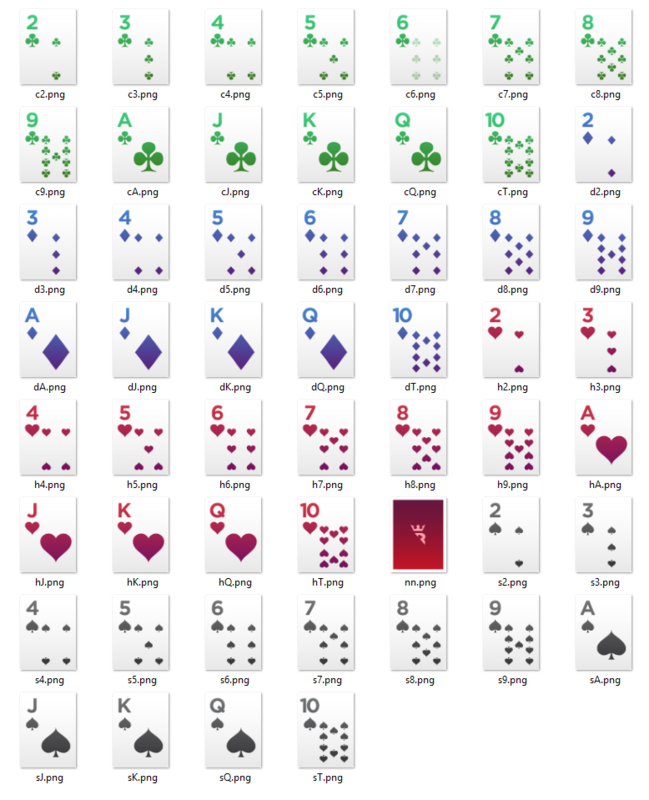 Run It Once Poker appears to be bucking that trend, with the current beta test showing angled cards. Well, it seems either the operator is considering changing this view, or may give players the option. Six options to change the angle of the community cards including an option with “No Angle” (see screenshot below). What do you think, should Run It Once switch to a no-angle design? Tell us on Twitter. And if you want to learn more, check out Run It Once Poker: Everything You Need to Know on our big-brother site, pokerfuse. They answer all the questions you can think of (and probably some you can’t) about Phil Galfond’s ambitious new venture.